Should You Install a Movement-Activated Air Conditioner? As a homeowner, you should always be on the lookout for ways to save energy. Thanks to emerging technologies, such as smart air conditioners, there are more ways to do that than ever before. But, is a smart air conditioner with movement-activated operation the right fit for your home. Millions of homeowners across the nation waste energy on a daily basis through the use of a traditional air conditioner. In fact, you could be throwing away money right now without even realizing it. That’s because most of us condition rooms throughout our homes even when rooms are unoccupied. Smart air conditioners are one way to end this practice once and for all. Residential and commerical properties often have some kind of movement-activated device, whether it’s safety lights in the backyard or soap and water dispensers in public restrooms. Homeowners now have the option of installing a movement-activated air conditioner in their homes that only switches on when it senses movement within a room. This helps to ensure that your home is only being conditioned when rooms are occupied, which cuts down on wasted energy that goes into cooling off rooms without cooling off people, as well. Is It Right for Your Household? If you constantly find yourself switching the air conditioner on and off as you enter and exit a room, a movement-activated unit might be perfect for your household. This will also help you cut down on situations where you or your household members leave the home and forget to turn off the unit. This is a great way to conserve energy and lessen your carbon footprint, and is especially helpful when you have children in your home who may leave the air running all day long. 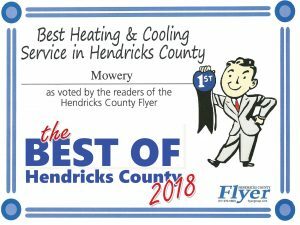 For more expert advice on smart air conditioners and other emerging technologies, or if you have additional questions related to home comfort, please contact the professionals at Mowery Heating, Cooling and Plumbing. We’ve been serving the HVAC needs of Indianapolis and the surrounding area for more than 40 years. 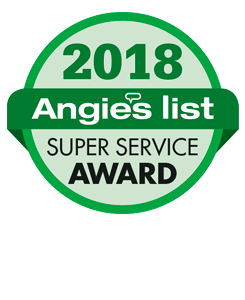 Our goal is to help educate our customers in Brownsburg, Indiana and surrounding areas about energy and home comfort issues (specific to HVAC systems). 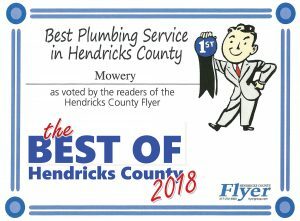 Make it Mowery for all your indoor and outdoor weather system needs. 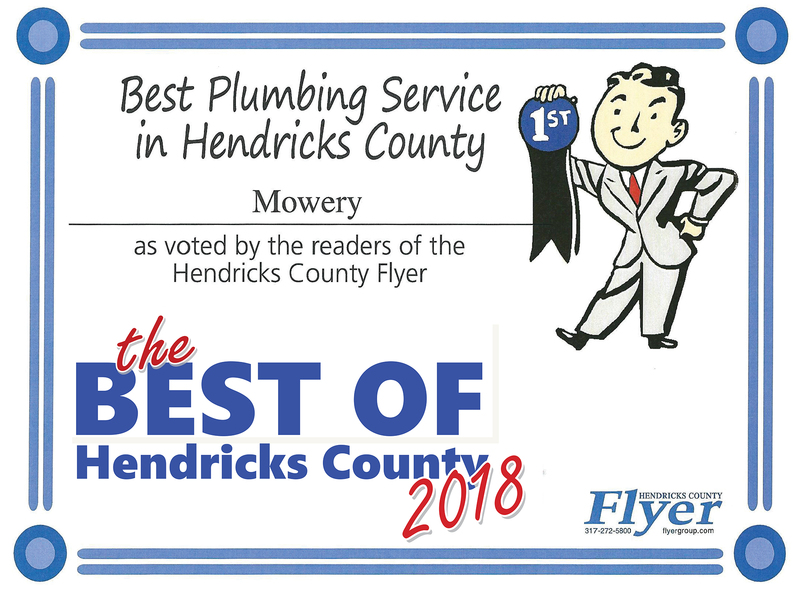 Mowery is specialized in services of Heating, Cooling, Hearth and Fireplace, as well as Plumbing and Drain Cleaning. But we are not limited to just these. 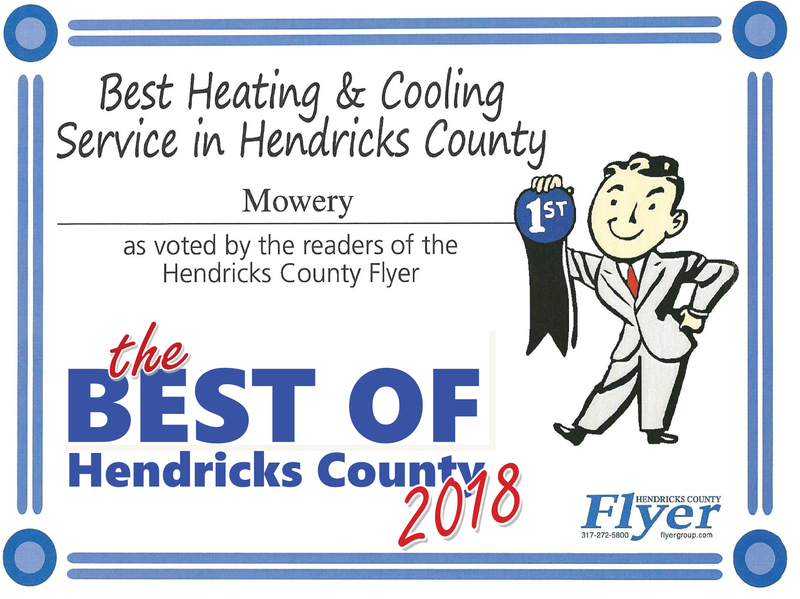 We also offer services for the following: Heat Pumps, Oil Furnaces, Boilers, Geothermal Heat Pumps, Gas Furnaces, Air Conditioners, Water Heaters, Sump Pumps, Wells, Water Softeners, Sewers, Drains, Garbage Disposals, Gas Fireplaces, Gas Logs, Gas Grills, Humidifiers, Electronic Air Cleaners.